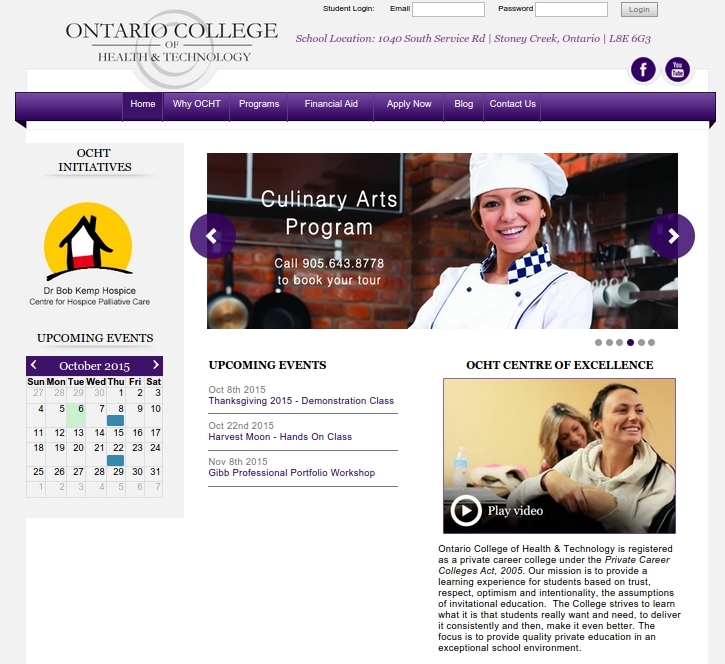 Ontario College of Health & Technology is a privately registered career college. Their mission is to provide a learning experience for students based on trust, respect, optimism and intentionality, the assumptions of invitational education. 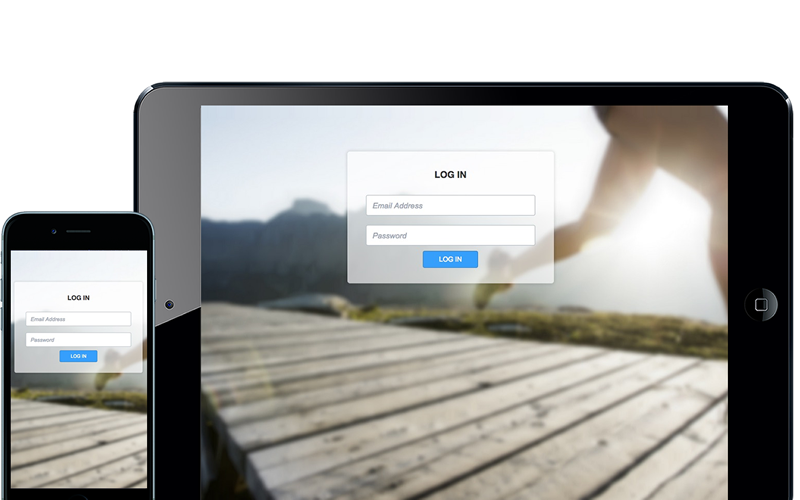 See how they improved their business operations by streamlining processes over the web. When we sat down with our client, we uncovered a unique issue they faced in how they organized their finances. We outlined the key area of improvement: to upgrade their expense reporting process. Propower builds high quality fuel tanks and hydraulic reservoirs for transportation and heavy equipment customers in the US and Canada. 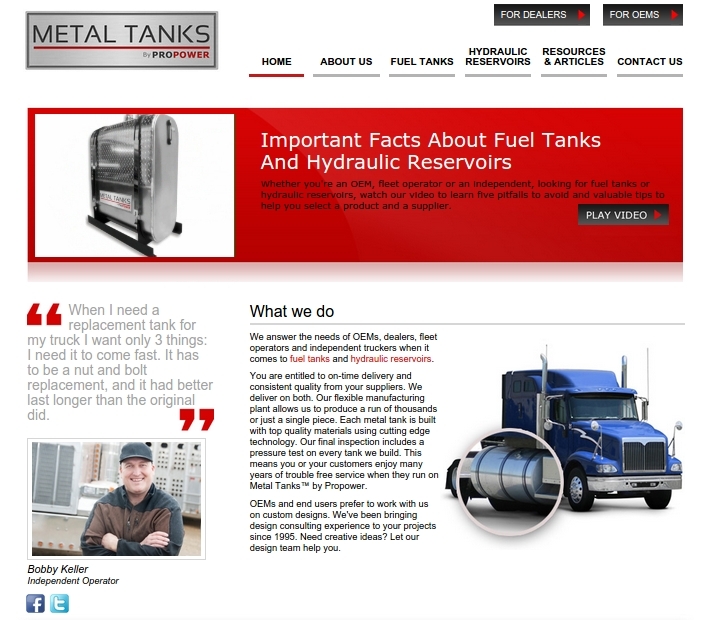 Fleet operators and independent truckers depend on Propower tanks to keep their trucks operating. OEMs look to Propower for engineering solutions and high-grade tanks to build into their vehicles and machinery. 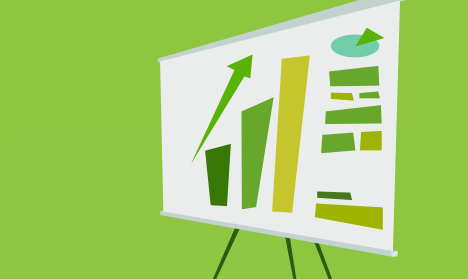 Check out how we helped increase their sales leads by 400%!